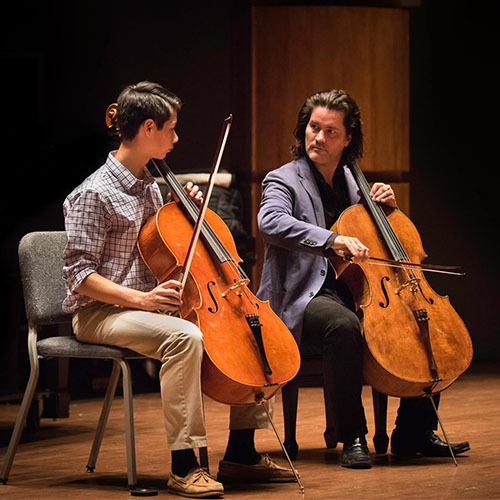 Turning classical music “inside out” Guest Artistic Director, Zuill Bailey leads engagements with students and community to inspire love and appreciation of classical music. 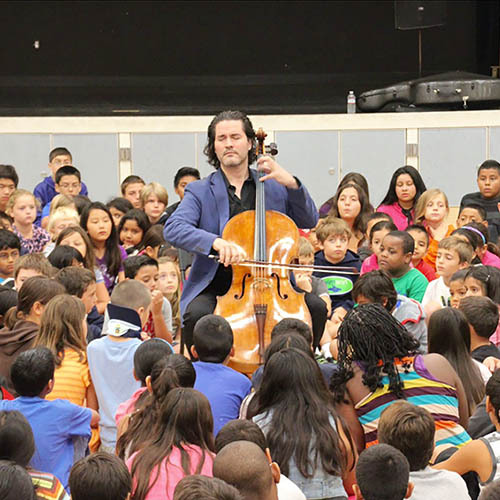 These “informances” will provide a dynamic Concert 101 experience for your students, as renowned cellist, Zuill Bailey guides them through classical music, movements and concert-going etiquette. These 45-minute assemblies are available to tour to your school or community center. 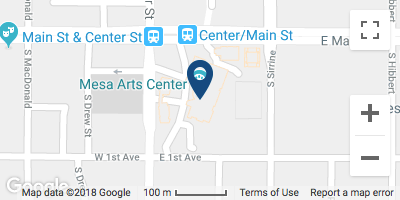 Optional master classes with Zuill available by request.